My partner and I are going all in on music production, primarily techno. I plan to surprise her with a modular rack to expand our palette. 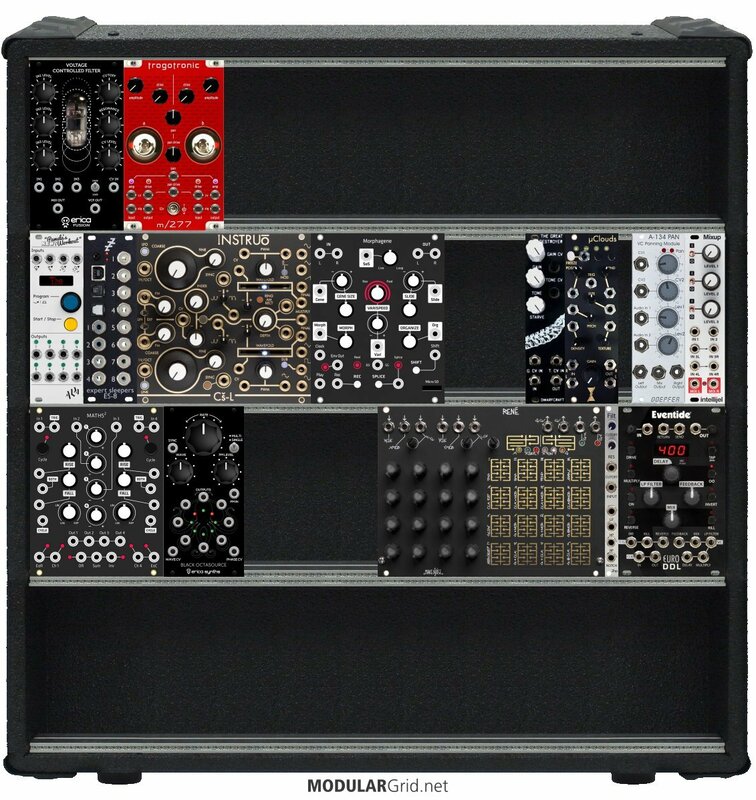 I’ve decided on an Intellijel 7u 104hp case. Our aesthetic leans toward dark / heavy / hypnotic, influenced by acts like Luis Flores or SNTS. If anyone notices potential technical issues, major overlaps in function that could free up some space, major pieces that seem missing, or just has any personal suggestions, any input is appreciated. The case in your post isn't set up as a 7Ux104 case. Maybe your set-up has changed and the text portion of this message is outdated?